The admission process for the JEE Main Exam 2018 will be closed on 1st January 2018. 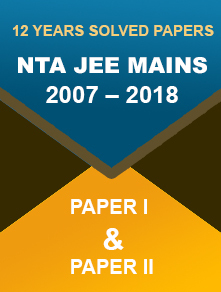 26 December 2017: The registration for the Joint Entrance Examination or JEE Main exam 2018 will available for 7 more days only. The Central Board of Secondary Education or CBSE will close the process on 1st January 2018. The candidates can apply online from the official website of JEE main. 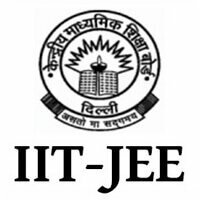 Now from the home page select the link ‘Apply for JEE (Main) – 2018. The candidate has to fill up the details in the given spaces. A system generated number will be produced. The candidate has to log in with the application number, password and security code. Now they have to upload the signature (both the candidate’s and guardian’s) along with photograph. Now take a print out of the acknowledgement page for future reference. 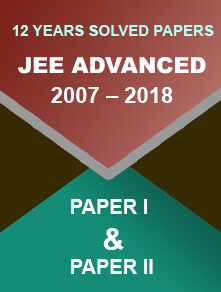 Aadhaar Mandatory: Since 2017, the Aadhaar card has become mandatory for the JEE exam. They have to enter the number along during the application process.